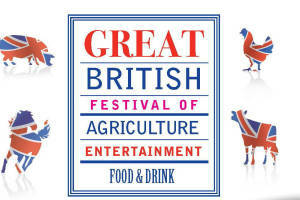 More Great British agriculture, food and drink at the Royal Bath & West Show. 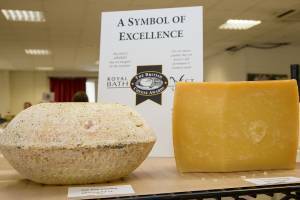 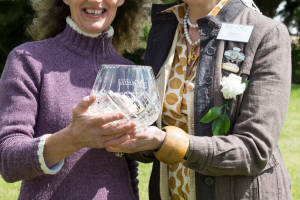 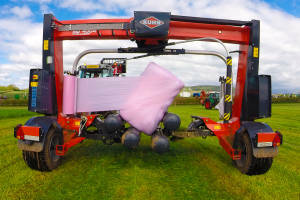 Find out what all about this year's Royal Bath & West Show. 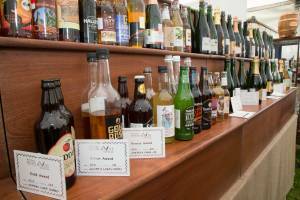 Postal Entry deadlines have been extended to the same as online entries. 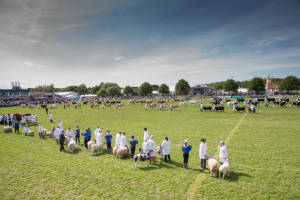 This year’s Royal Bath & West Show will see a year of transformation with a revamped layout to the event which takes place 1-4 June.